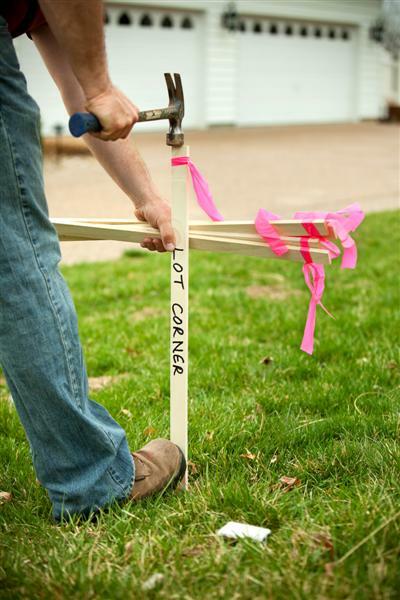 A Boundary survey (referred to sometimes as a stake, lot or property survey) provides an exact location of improvements such as fences, retaining walls, etc. on your land. All property corners are located and accurately marked. A boundary survey will also show the building lines and all of the easements of record as shown on the recorded subdivision plat or referenced in a provided title commitment. If the survey is being prepared in conjunction with the purchase of a property, survey insurance coverage is given to both the buyer and the mortgage company. Lenders of commercial property rely on a boundary surveys to evaluate the value and use of the property. The end result of a boundary survey is a detailed drawing that will show the results of the survey field work and all items that are pertinent to the survey. Current owners of property or potential buyers of property rely on boundary surveys as a way to locate, verify or reestablish and reset property corners for residential, commercial or industrial property. Corners are indicated by a survey monument, which is typically rebar or iron pipe located at each property corner. Most monuments are difficult to see as they are set flush or slightly below ground level. Most survey monument types are magnetic in nature and can be found by using a metal detector if they exist. The cost to have a professional land surveyor perform a boundary survey varies. It is based on the location of the property, size of the lot, age of the subdivision and foliage surrounding the lot. 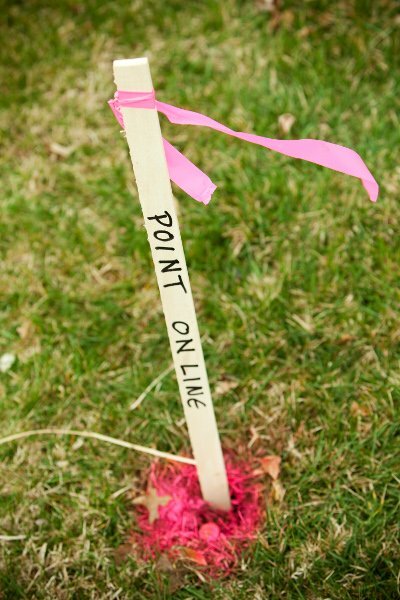 For a lot that is less than a 1/2 acre, a Boundary Survey cost will range from $400 to $550. 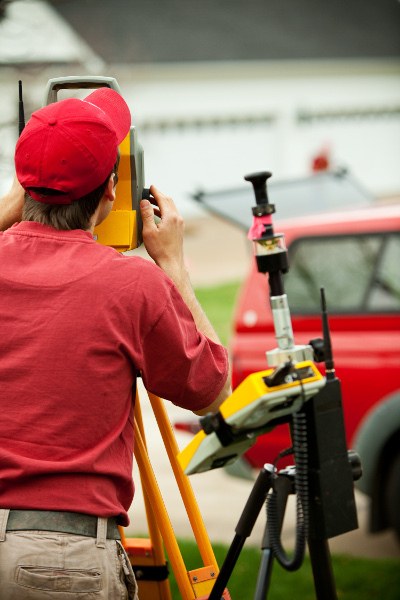 Large properties or older subdivisions typically require a custom quote from professional land surveyors. All Property corners are located and verified, or reestablished and reset. ALTA Surveys / ACSM (American Land Title Association and American Congress on Surveying and Mapping). An ALTA is a boundary survey that meets national standards. – Regardless of if you own or are purchasing the entire building or only own or are purchasing one unit. Used by lenders of a commercial property to evaluate the value and use of the property. Wood lath being placed next to a survey monument to aid in the ease of locating the monument. Please note that the lath is not the monument, but is merely a witness to the monument. Wood lath being placed next to survey monument (small circle in front of lath). Cardinal Surveying is a family owned land surveying company. The company was established in 2003 and has completed over 25,000 projects spanning the greater St. Louis area. Licensed in Missouri, they currently service St. Charles, St. Louis, Warren, Lincoln and Jefferson Counties. Rated A+ by the Better Business Bureau since 2005, their service, product, and professionalism are sure to meet every client’s needs.